October was a busy month for me and my family. It was the day we celebrated our love and tying the knot together. Both of us spent one and half years on planning of our wedding from hotel booking to the preparation of that day. It was a fun journey we both enjoyed as we take it slow and easy during the preparation. Few married couples told us before, marriage is not about two person, it is about two families. I really agreed on that especially when you have lots of relatives who like to interrupt and give their most precious opinions to the couple, sometimes thing might get out of hand. But always remember till the last it is the couple who are getting marry and live forever. It is the memory that will follow the couple not the relatives. Just follow your instinct when come to planning your wedding, this is our take. In this post, I will list down all the vendors that I engaged for my wedding. I hope it will help those who are currently planning on their wedding or planning in future have a clearer picture where to start and how to start. 1. ROM (registration of marriage)- you can either have it earlier, on that day or after the wedding dinner. It is a registration of marriage with the government to ensure both are witnessed under the law of Malaysia to be husband and wife. 2. Pre-Wedding- this is the stage for planning and preparation either you have a chinese custom wedding or western wedding, indoor or outdoor wedding, local or oversea wedding venue, this is where you need to plan ahead and make reservation especially hotel and restaurant that you preferred. 3. Wedding day- basically once you have done all your pre-wedding preparation, it is the day for both of you to enjoy throughout the day. No more worry as it should be taken care off by someone you have assigned them to be. Our ROM was 2 years earlier than our wedding. We registered at Putrajaya, the place is bigger and nicer, good place for photoshooting. You will need to book a date with them and submit some form sbefore you are able to carry on your ROM. 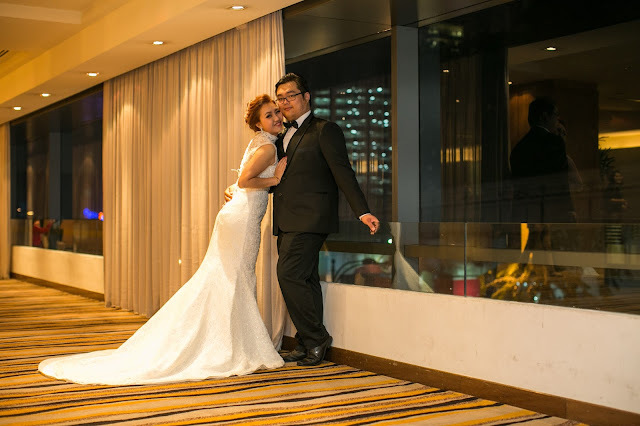 We took our pre-wedding photos in Bangkok. 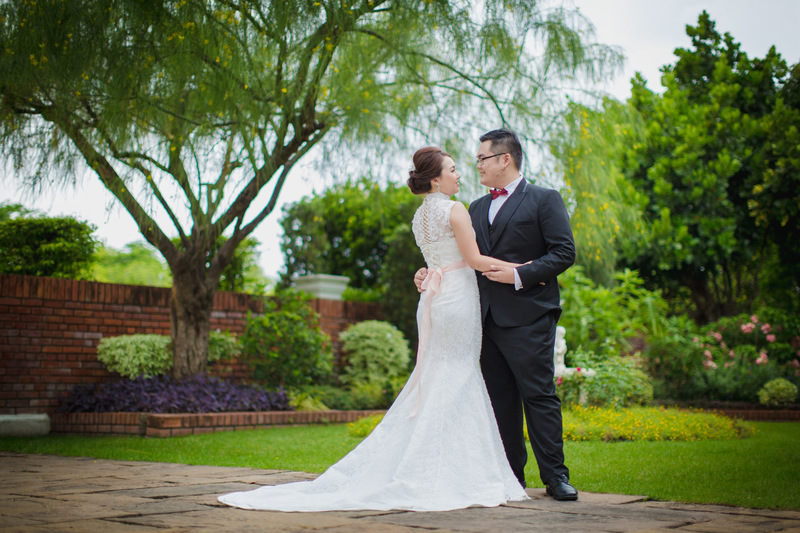 We engaged a photographer and a makeup artist from Bangkok directly. They are able to speak simple English which already enough for us to communicate. Their price is very reasonable comparing getting a Malaysian photographer and MUA to flew to Bangkok. We even requested all RAW photos from them without addition charges which you are unable to get it from any Malaysian photographers except they are your friends. 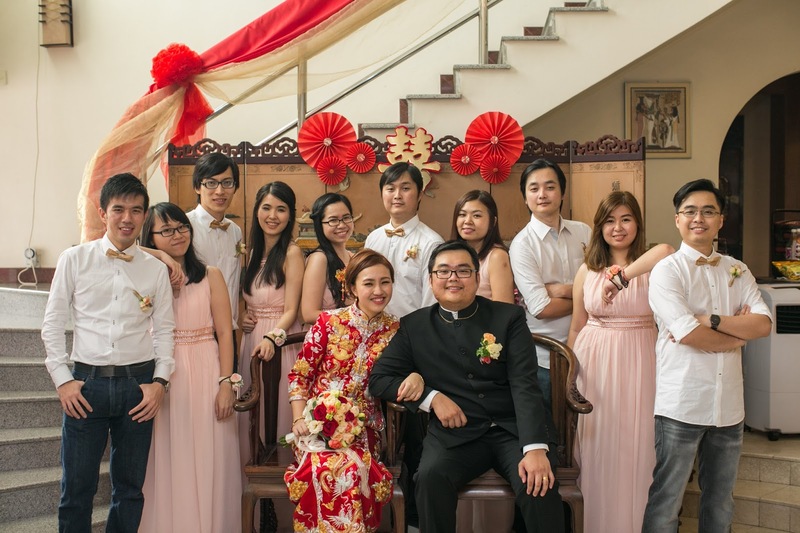 We engaged them for around 15000 baht (incl. all minor edited photos and 250 pcs of special edited photos in softcopy) and 5000 baht for Make up artist (MUA). They also provide rental gown services but we brought our own from our home country. 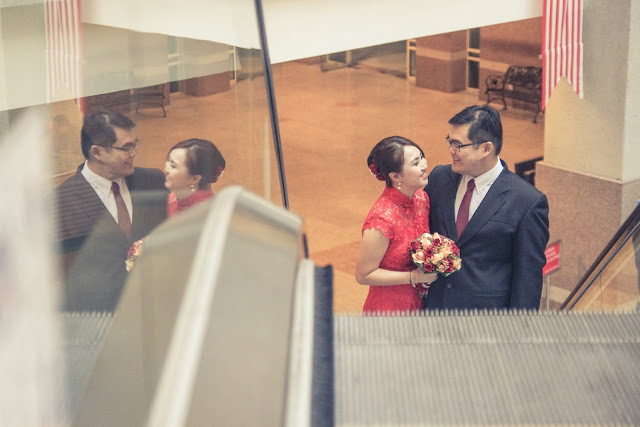 For wedding dinner, we had it in Parkroyal Hotel, KL where we have booked 1 and half year ago. It sound quite a long time but you need to buffer that lots of time to able to have it on a good date. Hope this post finds you well. I will be writing more details on my wedding day and wedding dinner soon. Stay tuned!